For players who love to explore and spin slot games, the in-game symbols are considered precious resources, the ones that can deliver the prizes and winnings. 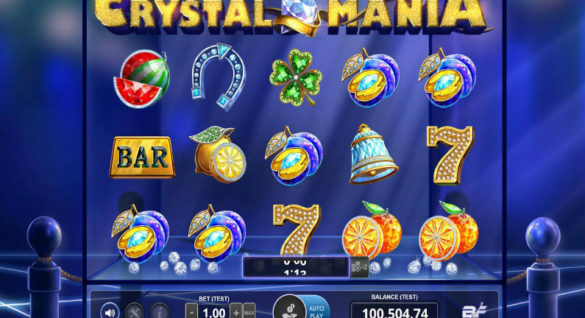 These symbols are not just manifestations and illustrations of the game’s theme, rather these are considered as your keys to unlock instant winnings and jackpots. The idea behind symbols and slot games is simple – just match at least three similar symbols, and you can win a prize. Now, the amount or level of prize that a player can win will depend on the type of symbols shown on the reels. Not all symbols displayed on the slot’s reels are created equal; some in-game symbols are better and highly sought-after than the rest. And speaking of well-loved (and profitable) symbols, only a number of symbols can rival the scatters. The scatters are prized symbols that can be used by players to unlock bonus rounds in a slot game, particularly the Free spins mode. Compared to other symbols that need to be lined up to generate a payout, scatters are not expected to be lined up on the reels. 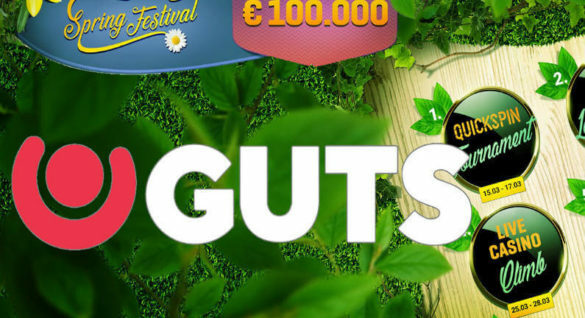 As long as the required number of scatters are shown on the reels, then certain bonus and mini games will be activated which can bring in the best prizes for the player. Scatters are often designed as high-paying symbols on the game, and often represented in an animated manner or in a symbol that best captures the theme of the slot production. In most slot games, a player needs to find a specific number of scatters to unlock certain in-game features and bonus rounds. To know how many scatters are required or where these scatters should be seen, it’s best to check the game’s paytable. The paytable will list down the details of the combination of symbols, and the prizes that can be earned for activating the combinations. Normally, popular slots games will require at least 3 scatters that will be shown on the reels. When at least 3 scatters are shown on the screen, then that’s the time that a bonus game can be unlocked or a prize can be earned. 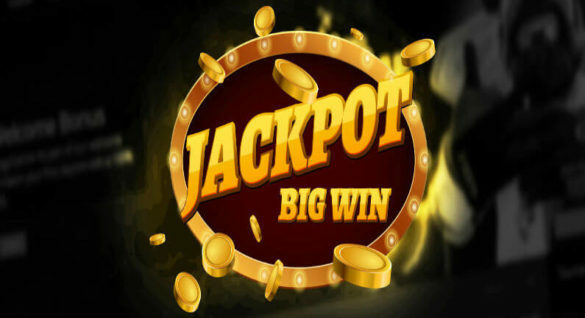 This is often the format used by many software and game developers like NetEnt – as soon as the specified number of scatters are shown, then Free spins are earned and credited to the account of the player. For example, in the hugely popular Mega Fortune by NetEnt, getting at least 3 scatters can help the player earn Free spins. Three scatters will net 10 Free spins, and 5 scatters on the reels will give out 20 extra spins. Scatters can also open up mini games and other bonus rounds, and it all depends on the game you are playing. Also, the great thing about the scatter winnings is that it also comes with an in-game multiplier. Scatter winnings are multiplied by the total bet, which can boost the overall winnings of the player. This is the main reason why it’s best to bet on all paylines, or bet on the max if the game features bonus symbols, scatters included. Are Scatters Available on All Slot Games? While scatters are considered standard in brand new slots, particularly 5-reel slot games, these symbols should not be expected in all types of slots. If you are into 5-reel slots, 3D slots and progressive jackpot slots, then you can expect the services of scatters which can boost your winnings. But if you prefer the classic slot games particularly the 3-reel game productions, you will definitely miss out this offering. How Will You Know That the Games are Designed With Scatters and Bonus Features? While it’s nice to play slots without these scatters, you will end up missing a lot of spinning action, and of course missing out on jackpots, mini games and bonus Free spins. If you are looking to get the best out of your slot-playing adventure, then it pays to research and check the details of the game and ensure that the scatters are part of the program. To do this, you need to check game reviews or access the game’s paytable. The paytable will list down all the critical symbols including the scatters, and what these scatters will bring on the table. Checking out the paytable is actually a great idea, as this will tell you more about the potential of the game. If the game has scatters on top of wilds and bonus symbols, then you will know that you are prepped up for a grand time online.